Sebastien Loeb saw off Peugeot teammate Carlos Sainz to win the fourth stage of the 2018 Dakar Rally, as Tuesday's timed test proved treacherous for several frontrunners in the car class. Nine-time WRC champion Loeb was fourth heading into Tuesday and had admitted he lacked experience with the type of terrain prevalent in the opening Peruvian leg of this year's Dakar. 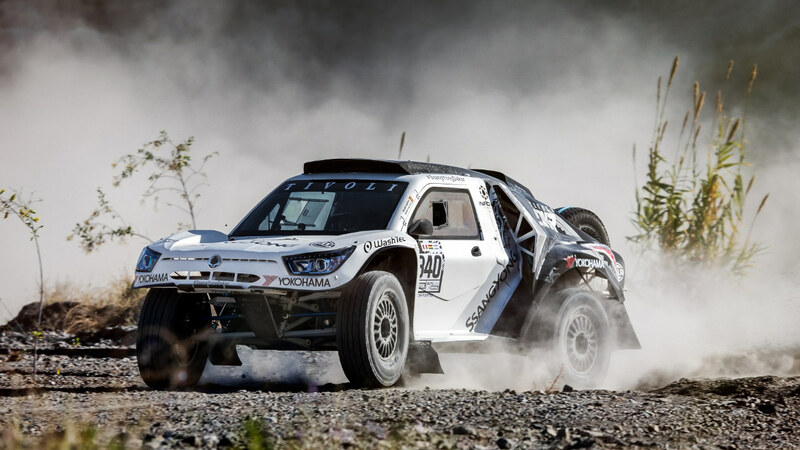 Yet the Frenchman followed up his comments by topping the 330km timed special – the longest test of the rally so far – around Peru's San Juan de Marcona, as he recorded his 10th career Dakar stage win. He ended the day 1m35s quicker than nearest rival Carlos Sainz, with Peterhansel making up an all-Peugeot top three as he finished three minutes off the pace. 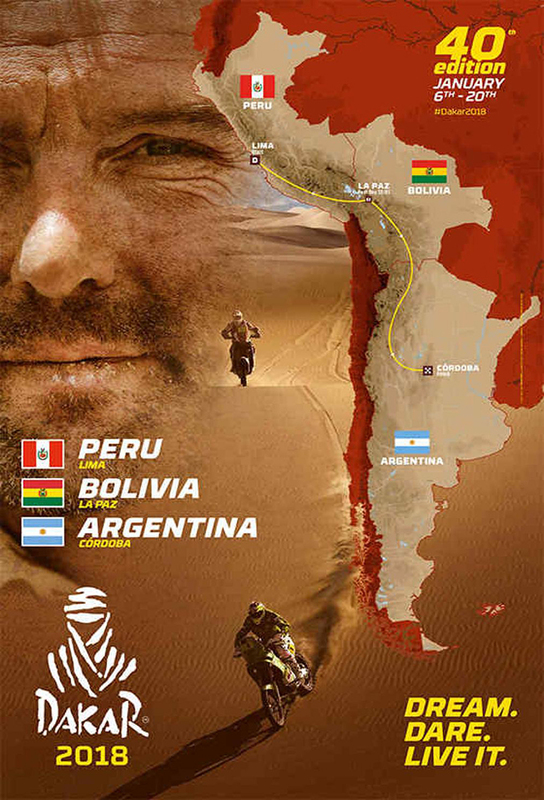 It was Stage 4 that turned last year’s Dakar Rally on its head, and 2018 has been no different. A spinal injury has forced reigning motorcycle class winner Sam Sunderland out of the event, while Yamaha claimed a 1-2 on the stage that put France’s Adrien Van Beveren into the lead. Sunderland’s exit leaves KTM’s fortunes resting with Price and Matthias Walkner as the Austrian marque pursues an 18th-straight victory. 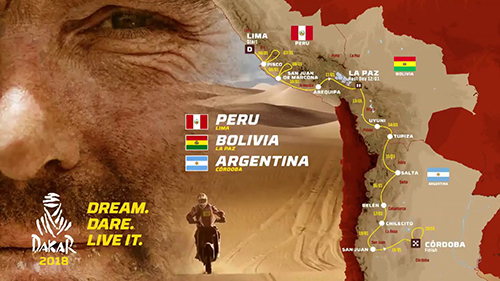 The 330km special stage in Peru saw the field start in groups on a beach before heading into a demanding 100km stretch of sand dunes, taking competitors over 2000m above sea level for the first time on this year’s event, before finishing back in San Juan de Marcona.